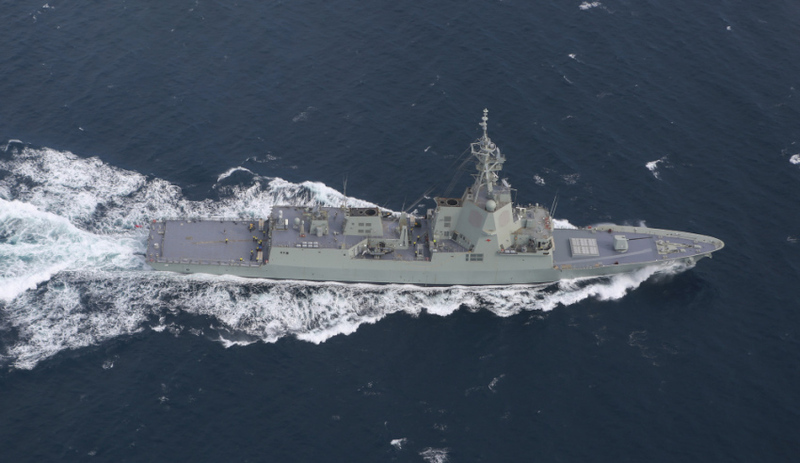 ASC Shipbuilding has today informed staff there will be a reduction of 16 employees and 41 contractors on its Air Warfare Destroyer (AWD) program. The company said the job losses are to ensure its labour profile meets operational demands and that the reductions are part of the progressive draw-down occurring on the project since its peak in mid-2015, and will come from the paint, mechanical, pipe welding and sheet metal trade areas. Today’s announcement starts a minimum six week consultation process with the permanent workforce. ASC Shipbuilding said no workers would be departing the business today. The company has briefed the affected trade groups on the changes and support will be provided through the company’s employee assistance program and career transition centre. The company said it is achieving all cost and schedule targets as the AWD shipbuilder, with construction of the third destroyer tracking at a 60 per cent productivity improvement compared to the first destroyer. The company stressed it is actively pursuing future shipbuilding opportunities in the Offshore Patrol Vessel (OPV) and Future Frigate programs, commencing in Adelaide in 2018 and 2020 respectively. Offshore Patrol Vessel design tenderers Damen of the Netherlands and Lürssen of Germany have each selected ASC Shipbuilding and Forgacs Marine and Defence of Perth (owned by Civmec), as their shipbuilder should either win the tender later this year. The company insists that the current employment reduction activity will have no impact to ASC's submarine workforce. The first destroyer HMAS Hobart, was launched in 2015 and completed sea trials this year ahead of its hand-over to the Department of Defence in June. The second air warfare destroyer, HMAS Brisbane, was launched in December 2016 and the third destroyer is being consolidated on the hard stand.